Our C/D Structural Plywood is great ‘value for money’ multi-purpose plywood suitable for most general purpose applications. Reasonably priced, with quality faces. It is an extremely workable and user friendly panel. 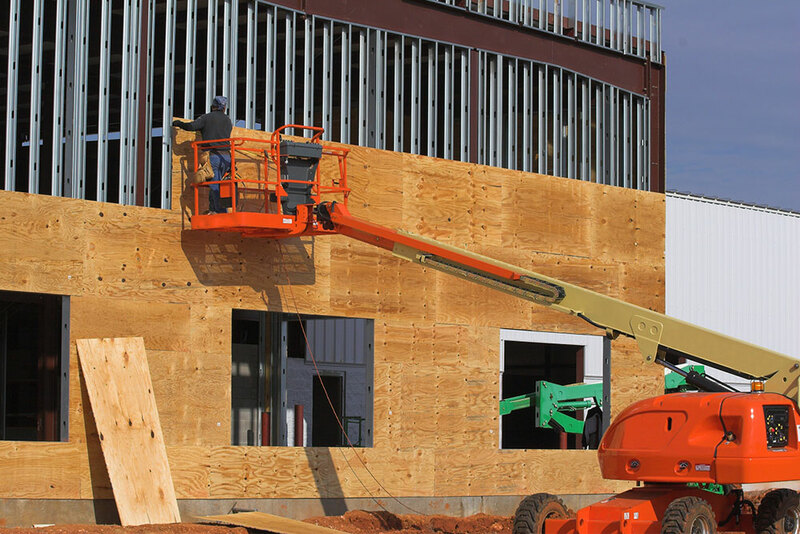 Structural Plywood is manufactured under AS/NZS 2269 standard which is suitable for all structural applications with stress grades of F8 and F11.